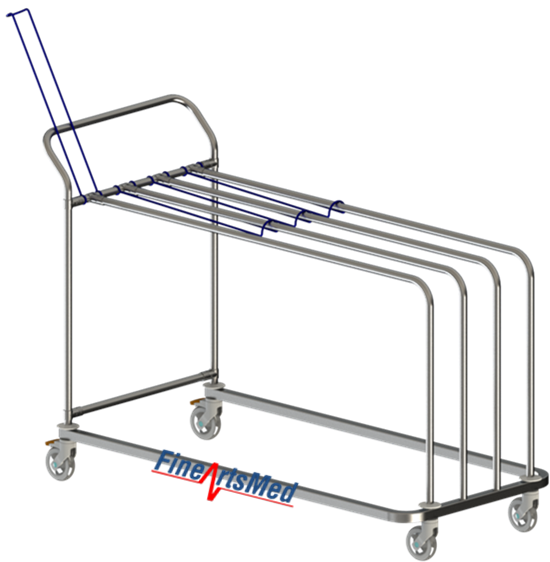 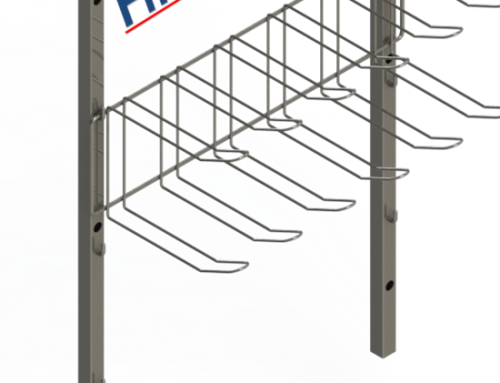 Basket trolley for DIN sterile baskets storage or transport, kindly click me. 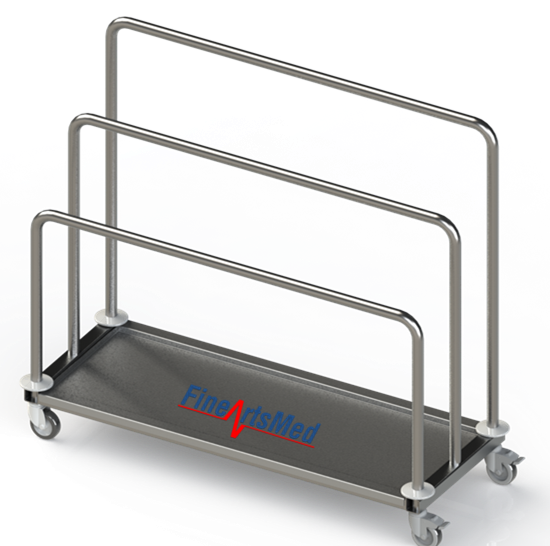 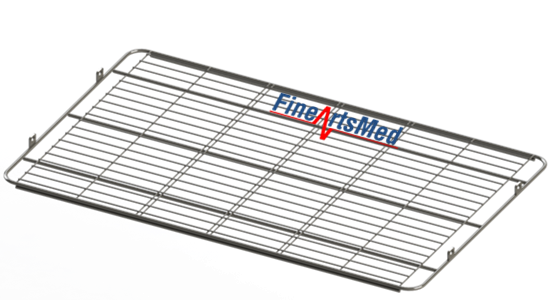 The standard baskets can be used for the transportation, storage and for all types of autoclaves. 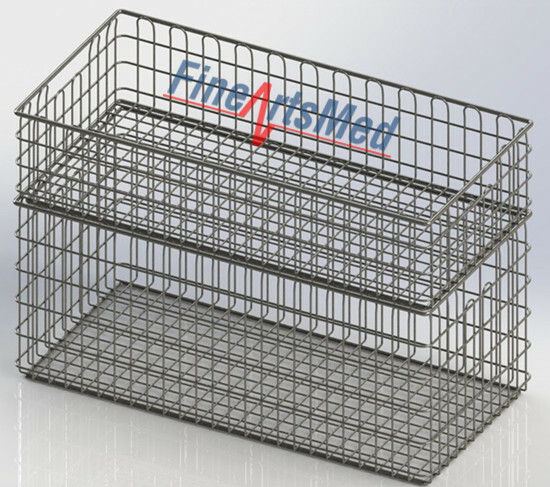 The standard baskets can be used for the transportation, storage and for all types of autoclaves. 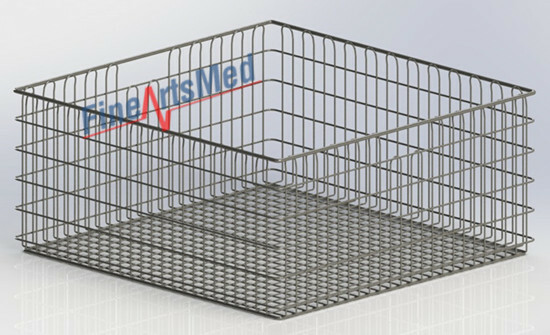 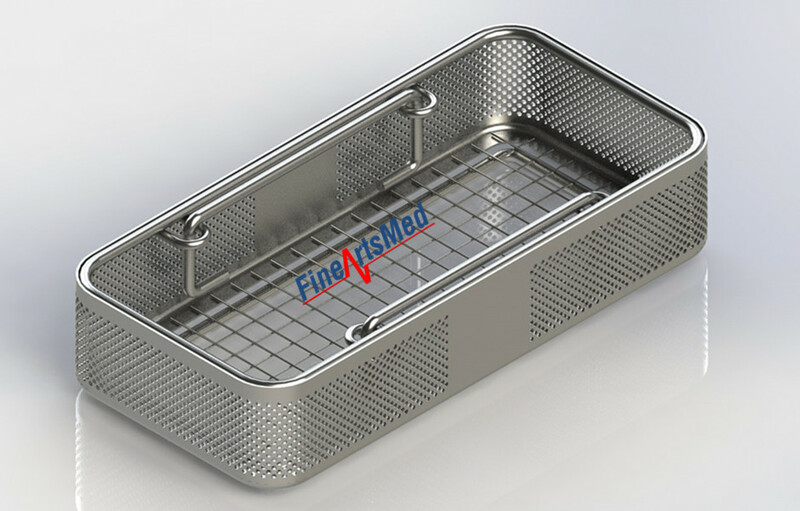 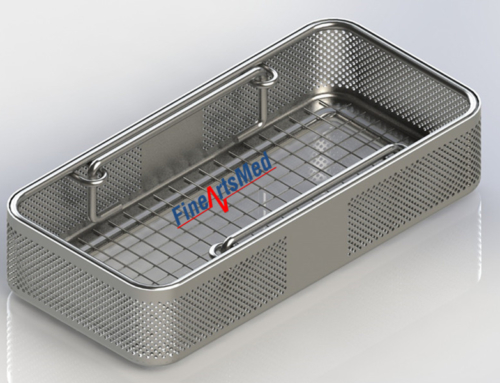 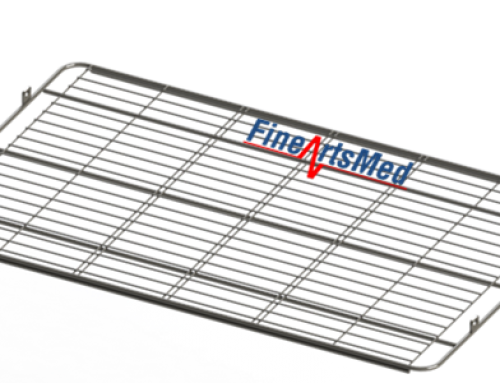 STE Sterile Goods Baskets means the baskets made with continues wire, which provide maximum protection from the risk of tearing and injuries the user. 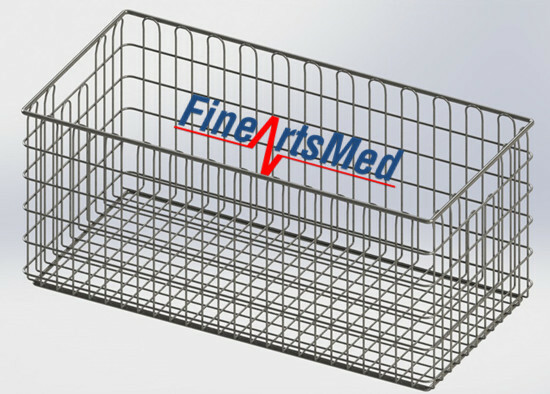 The Baskets are stackable and also can be mounted on the cart or wall with hooks.Upper frame wire diameter 6.0 mm. 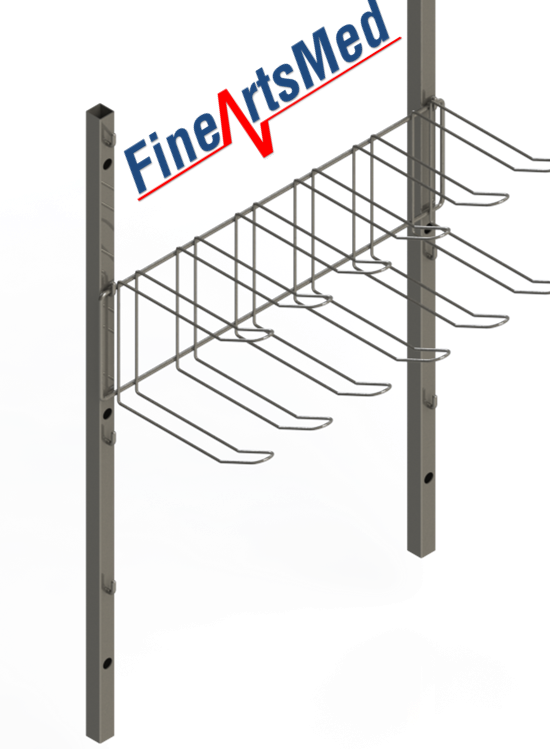 Frames wire diameter 3.0 mm. 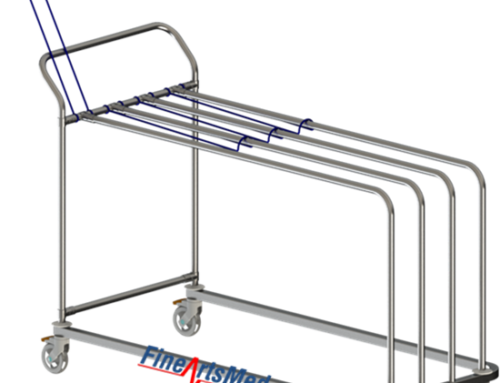 Loops wire diameter 2.5mm. 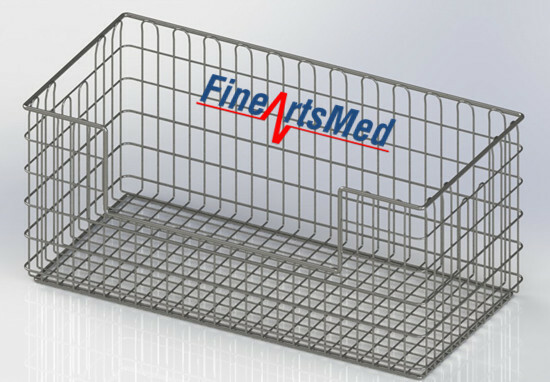 Base frame wire diameter 5.0 mm. 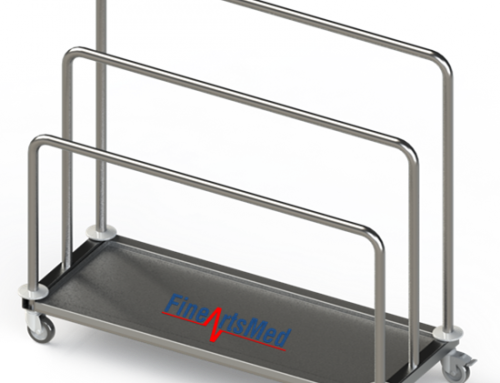 Electrolyte polished and burr free finish.